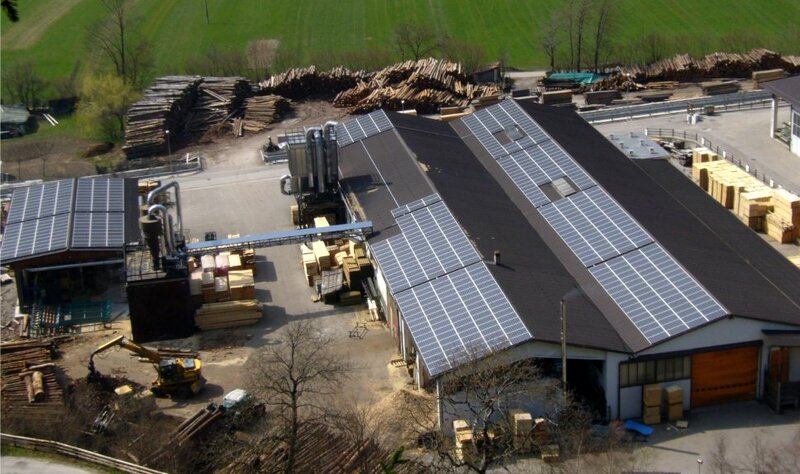 the production of pallets and wood packaging at Casollalegno has been certified by the forest management according to the requirements of sustainability. The PEFC certification ensures a controlled origin of the raw material from forests and must come exclusively from managed forests. ISPM 15 FAO International Standard for Phytosanitary Measures- The spread of diseases that is caused from exchanging wooden packaging materials has led the IPPC - International Plant Protection Convention - to induce the ISPM-15 standard of FAO. According to this directive, each batch of raw wood packaging material and pallets that are destined for markets outside the EU must be treated by a phytosanitary process. Our Sawmill in Trentino offers the CE Marking of solid wood with rectangular cross sections for structural purposes and are classified according to strength as well as regulated by the UNI-EN 14081:2006. It also provides a methodology for the assessment of conformity. The CE marking gives the right to free movement throughout the Community.